Simon Moon is the CEO for the Atkins Middle East & Africa business. 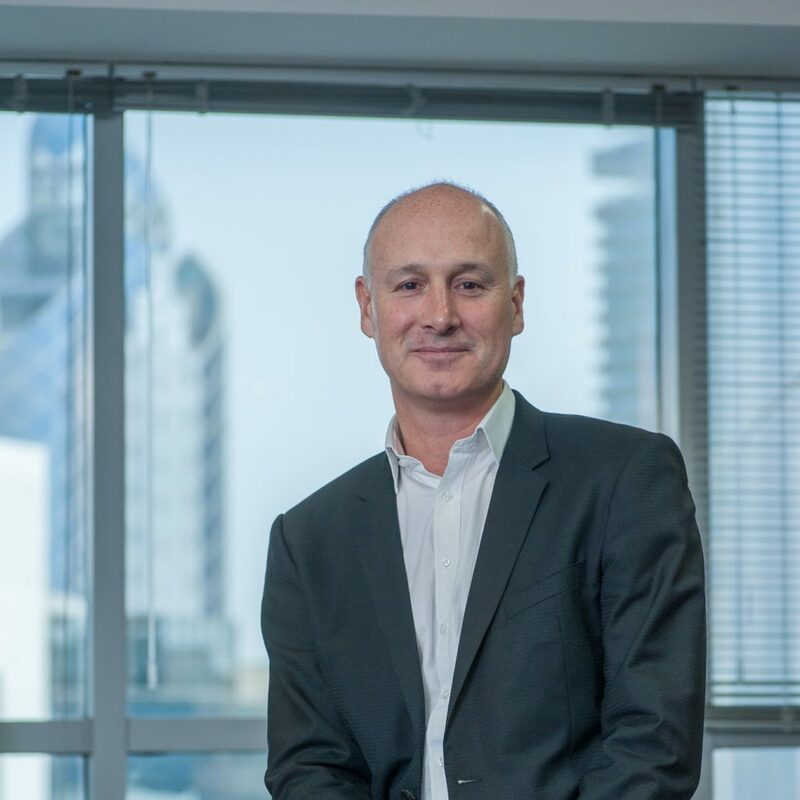 He leads the 2000-strong Atkins business across the Middle East and Africa (MEA), delivering world-class multidisciplinary architecture, engineering, supervision, design management, and project/programme delivery across infrastructure, rail, and property sectors. The company was acquired by SNC-Lavalin in July 2017 which marked a historic landmark in the 79-year old history of the company. Atkins project portfolio in the Middle East includes Riyadh Metro, Dubai Metro, Burj Al Arab, and Doha Metro Red Line South.